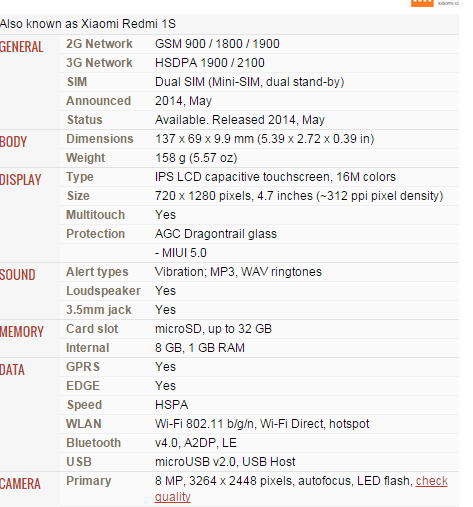 The Xiomi MI Redmi 1S was exclusively sold by Flipkart yesterday. 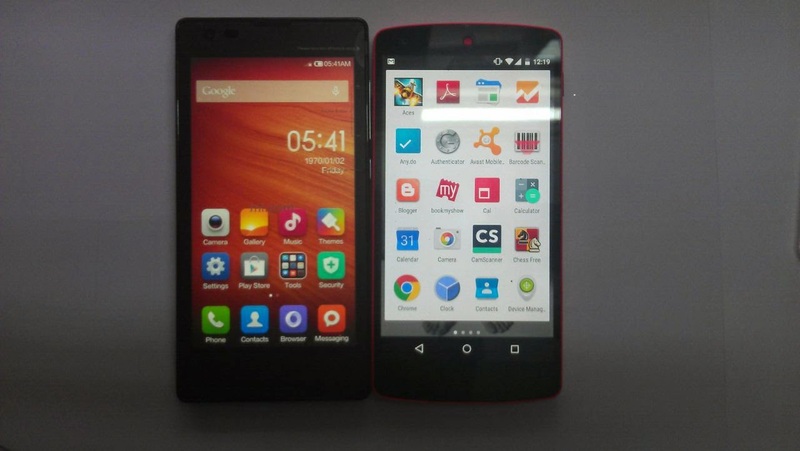 We take a look at what the phone has to offer. 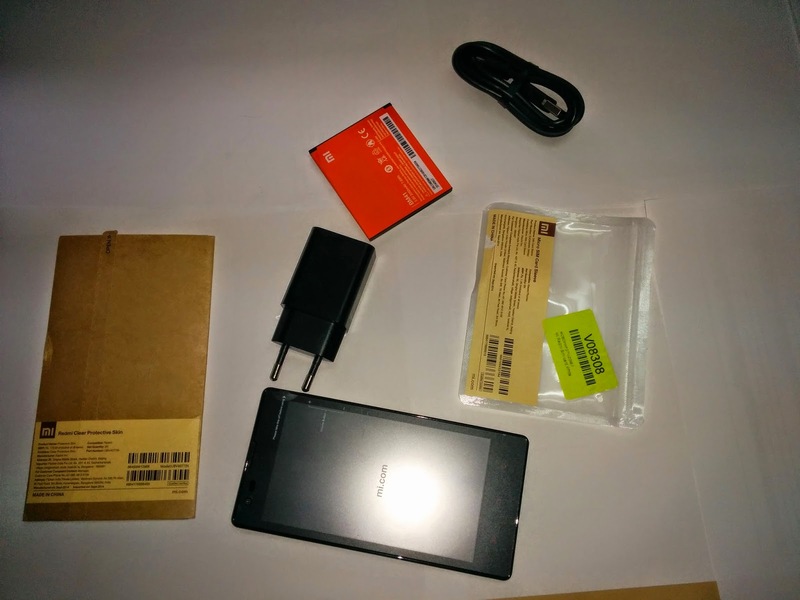 The phone comes bundled with the regular charger, USB wire and thankfully a screen guard and a Micro Sim Card Sleeve. It is important to know it is a dual Sim card phone. 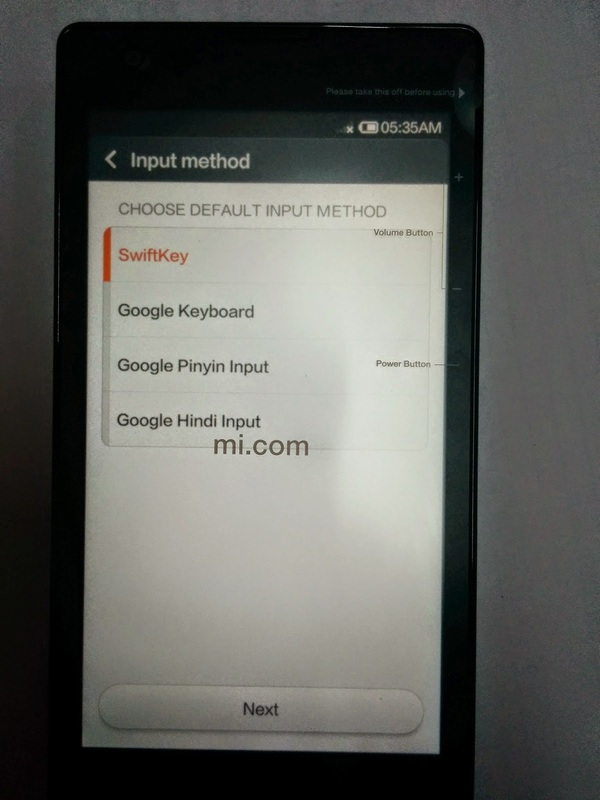 The getting started process is easy where you choose the Language, wifi connection and Sim card. 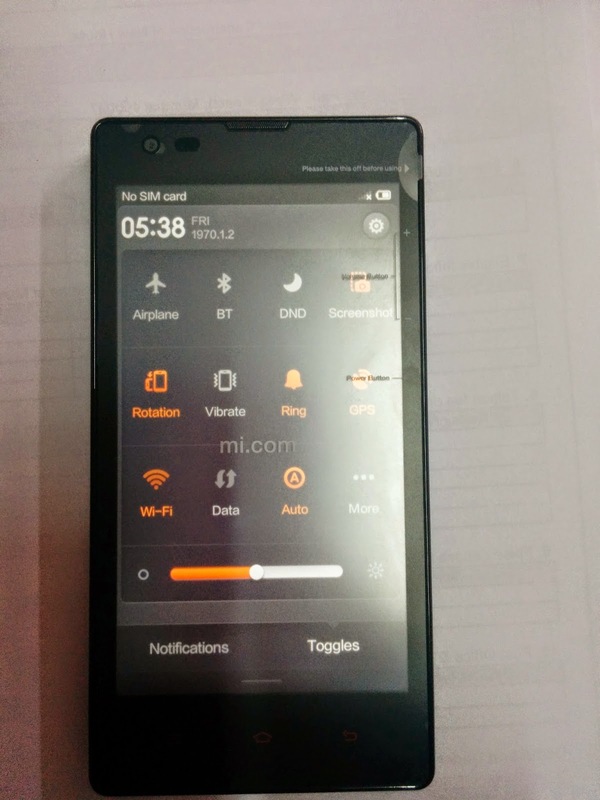 The Xiomi Red Mi 1S has a surprisingly better display for budget phones. The notification drawer is similar to Android Lollipop and is very handy. 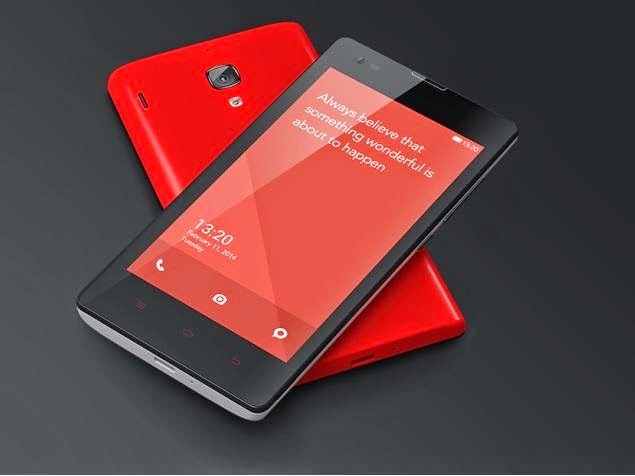 The Redmi 1S was priced at Rs 5999.